Your privacy isn’t a feature that’s guaranteed anymore. In fact, most devices released today do more to harm your privacy rather than protect it. In this post, we are writing a detailed review on Top 3 Best Android Apps to Tighten Android Privacy and Security on Smartphones and Tablets. One of the easiest ways for hackers to steal your personal info is by stealing your passwords. Most secure sites require passwords these days, and most people tend to rehash the same password for every site. While this may help you remember your login info, it actually dramatically increases both your risk of privacy theft and just how dramatic that theft may be. If one site is compromised, hackers can use that same password for other sites, thereby exploiting your personal information. A good way around this is to use a password manager. I recommend LastPass. It keeps all your various passwords in a secure place and auto populates them on the sites you designate. Even better, it helps you create passwords that are exponentially more secure than your pet’s name or your mom’s maiden name. It also uses a Master Password to help safeguard your info. Instead of having to remember 100 random passwords, you only have to remember one. Just make sure you create a master password that’s hard to break, with both upper- and lower-case letters and numbers. VPNs have risen in popularity and for good reason: people want to minimize being tracked online. A VPN stands for virtual private network. They protect your privacy by hiding your IP address and encrypting everything you do online. No one can see what you’re doing, or where you’re located. I’ve used quite a few VPNs over the last few years, and none has worked as well as ExpressVPN. It’s arguably the fastest VPN available. For this reason alone, I ended up choosing it as my go-to service. The high speeds at which ExpressVPN does its job makes it a pleasure to use. Add in the fact that the security is unparalleled and the software is incredibly easy to use, and you quickly understand why ExpressVPN is the number one choice for anyone who plans on using a VPN on their Android device. ExpressVPN also allows for payment with Bitcoin, which helps reduce your exposure to identity leaks. The service also uses absolutely no logs of any sort, so the chance your IP address would be turned into an authority is nil. The service offers more than 78 server locations around the world. ExpressVPN also has no limits on user bandwidth and offers 24/7 live customer support. The Android App is flawless, so there's never a problem configuring or using the service. If you run into any problems, the support is there to guide you through the process. Finally, using an app locker on your device will help protect your phone’s sensitive information whenever someone else is using it. 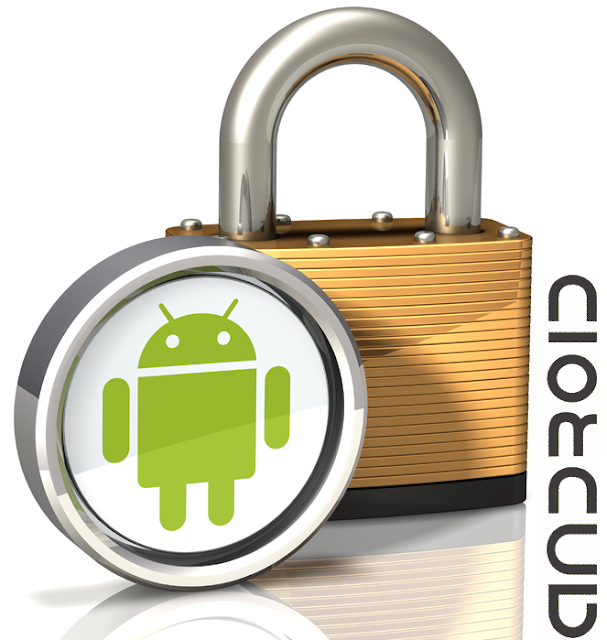 AppLock is the most popular and for good reason: it works extremely well. It helps secure your apps, pictures, and photos, so you don’t have to worry about your friends, colleagues, kids, etc. going through your phone and finding any potentially incriminating info. Arm yourself with these three apps and turn your once-vulnerable Android device into an impenetrable fortress of privacy!